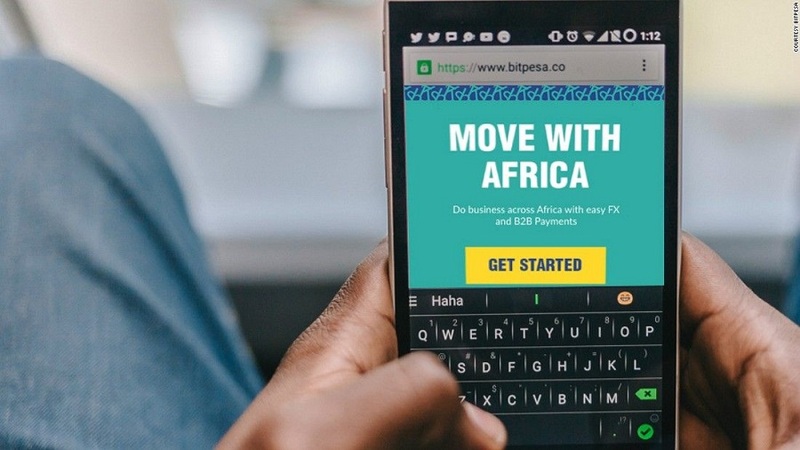 Kenyan digital currency payments platform BitPesa has closed a US$2.5 million series A funding round, with a view to expanding its services further across West and Southern Africa, as well as in the UK and Europe. The round was led by US-based Draper VC, with participation from new shareholder Greycroft Partners, and existing investors Digital Currency Group, Pantera Capital Management, Blockchain Capital, Zephyr Acorn, FuturePerfectVC, and BnkToTheFuture. This brings BitPesa’s total amount of funding raised to date to nearly US$6 million, less than four years since the company’s launch in 2013. While BitPesa currently operates in Nigeria, Kenya, Tanzania, Uganda, the DRC, the UK and Senegal, the startup said the focus of this funding round is to enable further expansion across West and Southern Africa, as well as upping its operations in Europe. Speaking to Disrupt Africa, Elizabeth Rossiello, chief executive officer (CEO) of BitPesa, said that her team was focused on continuing their work to build a truly digital pan-African payment platform that meets the needs of businesses working in and across these markets. “BitPesa is well positioned to dominate the huge market opportunity for digital payments across Africa and beyond. It takes a locally-based team to work in the evolving landscape of frontier market financial services, and BitPesa’s approach to investing in teams, infrastructure, and compliance from Lagos to London gives them a strong advantage,” said Tim Draper, founder of Draper VC. BitPesa accepts bitcoin payments and exchanges the bitcoin for local currencies, which it then deposits into bank accounts or mobile money wallets. Transactions are available in over 30 currencies. In 2016, the startup launched its API platform, to allow businesses to send instant payments in local currency from African bank accounts directly to Chinese accounts. BitPesa says it offers the fastest settlement and best pricing between African and Chinese banks.